New Zealand’s Immigration Minister, Micheal Woodhouse says a pilot in the Recognised Seasonal Employer scheme involving Fijian workers for the first time has gone well. Radio New Zealand International reports Woodhouse he expects many more from Fiji to be involved in subsequent years. Woodhouse says about 8,500 Pacific people have taken part in the RSE scheme this year. He says it is the largest number since the scheme began eight years ago and reflects an excellent season for apples, kiwifruit, cherries and grapes. He has told a conference in Apia he continues to be amazed at the impact the scheme has on the families involved. 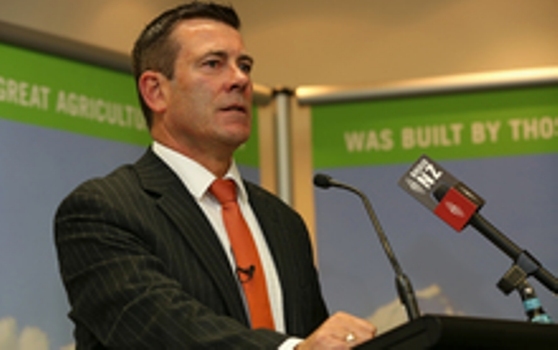 Woodhouse told the employers the RSE scheme ensures a more stable and reliable workforce for New Zealand growers. Vanuatu supplies the most workers but significant numbers also come from Tonga and Samoa with some also from Kiribati, Papua New Guinea, Tuvalu and Solomon Islands.